So, another day in Downing Street. 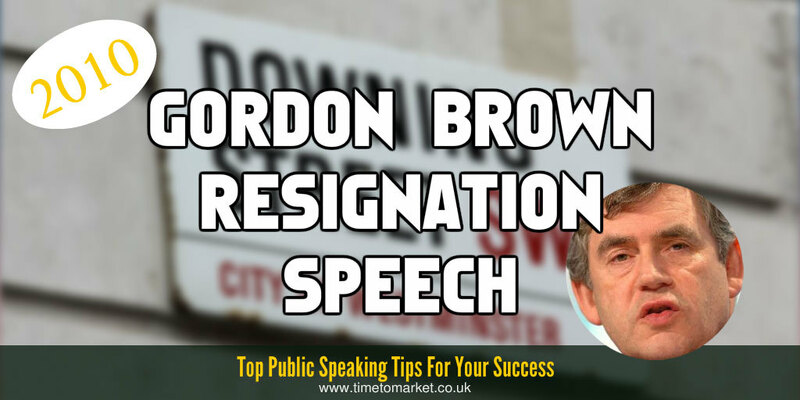 And today we heard the Gordon Brown resignation speech. Flanked by Sarah Brown the Prime Minister made a stuttering start to his resignation speech in Downing Street yesterday evening. In this short speech he professed no love for the trappings of being Prime Minister. But, he noted that it was always a privilege to serve. I have been privileged to learn much about the very best in human nature, and a fair amount, too, about its frailties, including my own. Only those who have held the office of prime minister can understand the full weight of its responsibilities and its great capacity for good. He certainly spoke quickly. And with his customary notes he made a special thank you to the troops serving overseas. That was a nice touch. Equally polite were his best wishes for the next Prime Minister to inhabit 10 Downing Street. I wish the next prime minister well as he makes the important choices for the future. With his staff observing from a distance he thanked all for their help and assistance before making his way to the Palace to speak with the Queen. As a goodbye speech it was exemplary. Short and to the point. You can discover plenty of public speaking tips with our regular series of top tips, posts and videos. And, with more than 100 tips from which to choose, there’s something for every speaking opportunity. 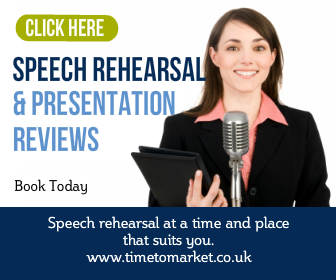 And, of course, when you want to give your public speaking skills a further boost perhaps for a farewell speech, then you can always join a training course. Or, you can opt for a one-to-one coaching session. So, whatever your need, please don’t hesitate to get in touch when the time is right. Its people like that, that our country’s really need. I think he was a great leader, and because of this an even greater human being. I love watching speeches by officials. 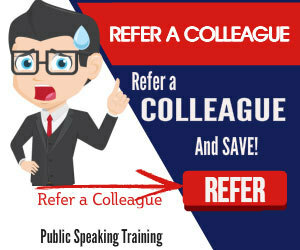 You can really learn a lot about public speaking by watching those who do it often and do it best.